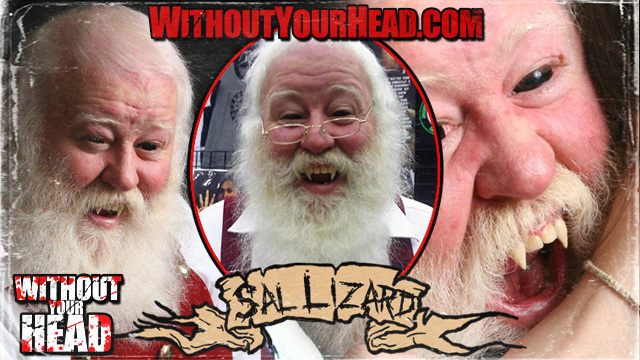 Sal Lizard "The Vampire Santa" !!! 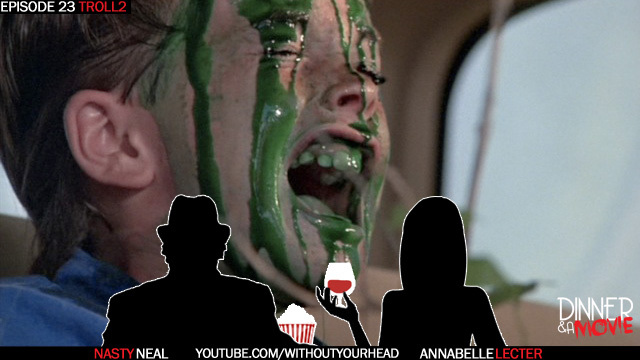 In this bonus edition of Without Your Head Neal Jones and Annabelle Lecter went over their 13 Christmas gifts they want this year from Satan and/or Santa !!! 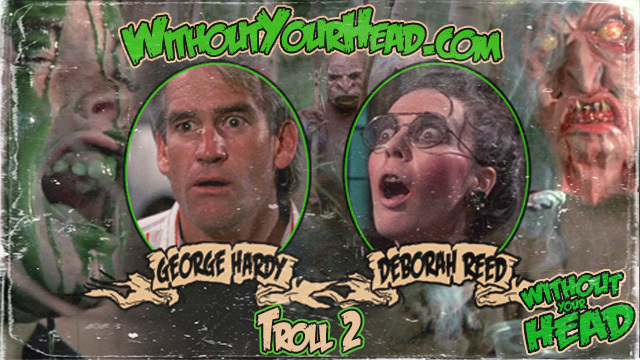 Come see us and tons of guests this weekend at Bizarre AC in Atlantic City at the Tropicana !!! Blair Richardson, independent horror director, talking about her new short film "Kitty Kitty".